From the ancient Kingdom of Axum to the modern republic, Ethiopia is a country full of rich history and cultural heritage. Africa’s oldest independent country, is also the second largest with over 93 million inhabitants. Home to the Simien Mountains, one of UNESCO’s World Heritage Sites , the rock-hewn churches of Lalibela, the lush Rift Valley, the origin of the Blue Nile at Lake Tana , Ethiopia is truly a land of contrasts and extremes; a land of remote and wild places. 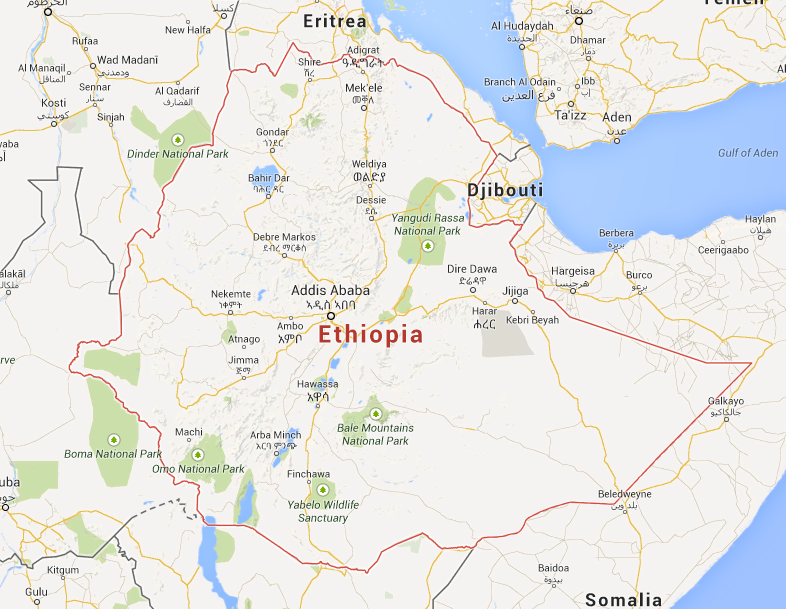 Rich in diversity, Ethiopia is a multilingual, multi-cultural and multi-ethnic society of approximately 80 groups. For its wealth of history and culture, it is not a nation without challenges. Ranked the 5th fastest growing nation and 13th largest population in the world, it also has a high rate of infant mortality, a large and vulnerable population, with an estimated 15 percent of the population living below the poverty line, and a high rate of HIV/AIDS which has led to a seven-year decrease in life expectancy and a greatly reduced workforce. But the story doesn’t end there – Ethiopia is a nation of individuals willing to transform their lives – and their communities. It is within this context that VCDS works and operates with the people and for the people. VCDS concentrates its efforts and work in the Semien Wollo (or “North Wollo”), one of 10 Zones in the Ethiopian Amhara Region. This area is mountainous and characterized by steep slopes, which are unsuitable for agriculture and severely limits the cultivated area. 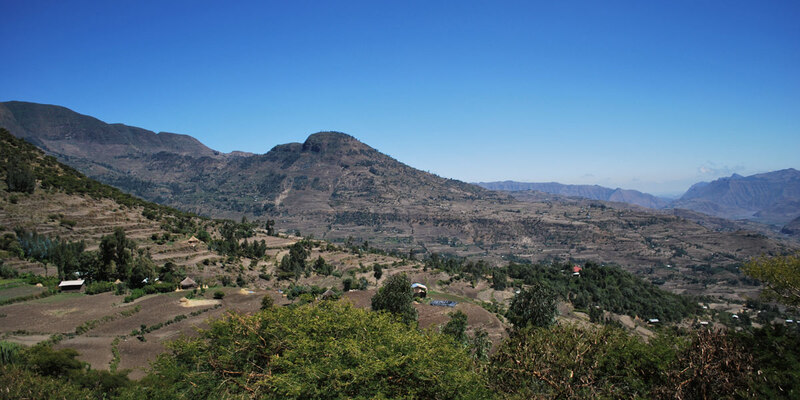 Approximately 1 in 10 residents of North Wollo are urban dwellers, with the largest towns being Woldia and Lalibela.